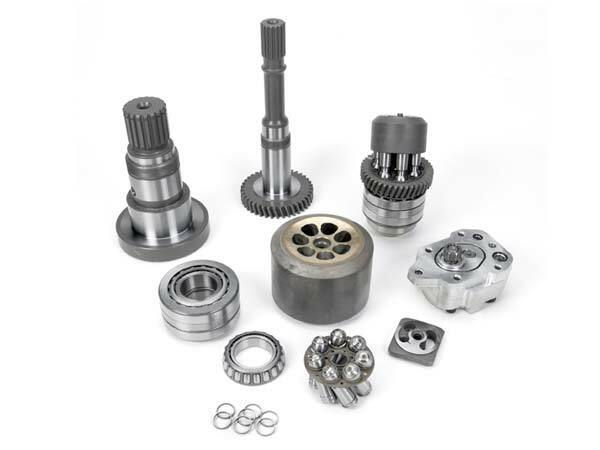 Engineering Technology Services is the largest independent company stocking over $24 million in genuine Bosch Rexroth parts, units and valves, in addition to Hydromatik, Brueninghaus and Uchida spare parts. 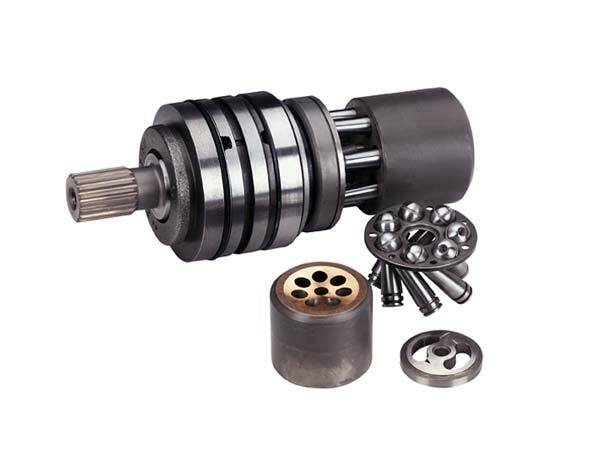 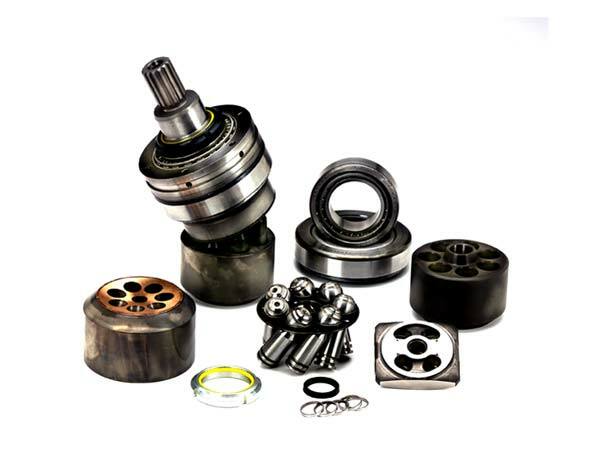 These parts include service exchange valves, pumps and motors in the United States. 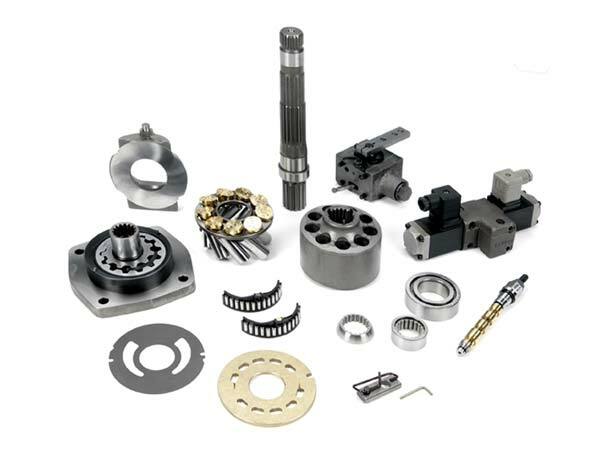 Do not waste time searching for genuine Bosch Rexroth spare parts through other companies, as E.T.S. 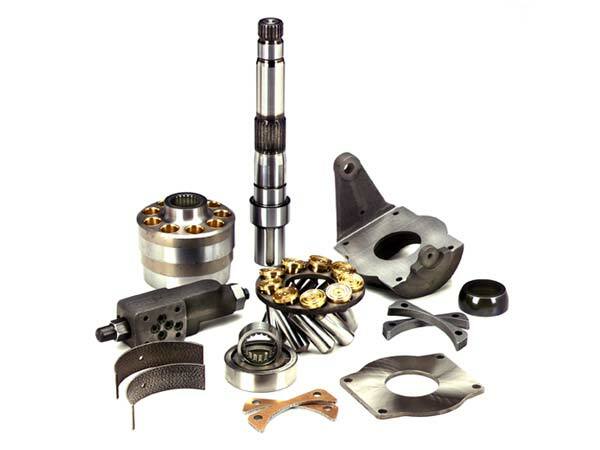 is the only company which stocks all of the rotary groups and individual spare parts, including sub-assemblies like charge pumps, relief valves, control valves, servo spools, front & rear housings, and pressure override valves in our stock. 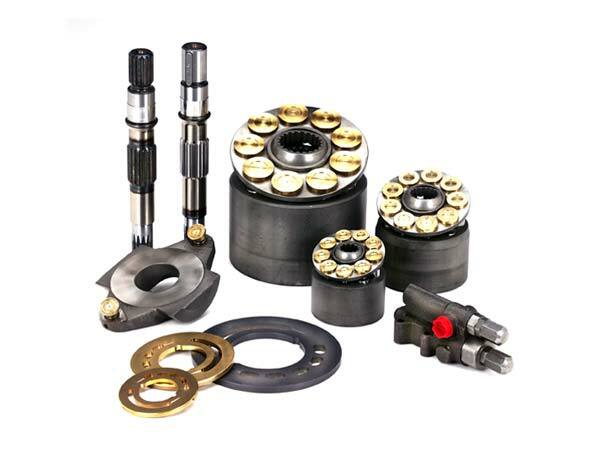 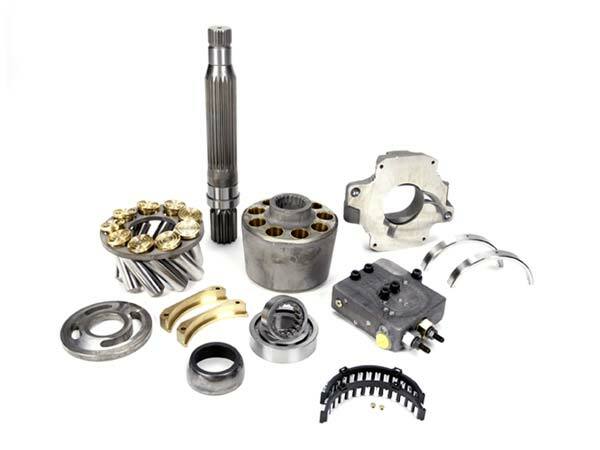 Our inventory of Bosch, Rexroth, Hydromatik, Uchida and Brueninghaus parts will get your machines and systems back up and running with minimal down time. 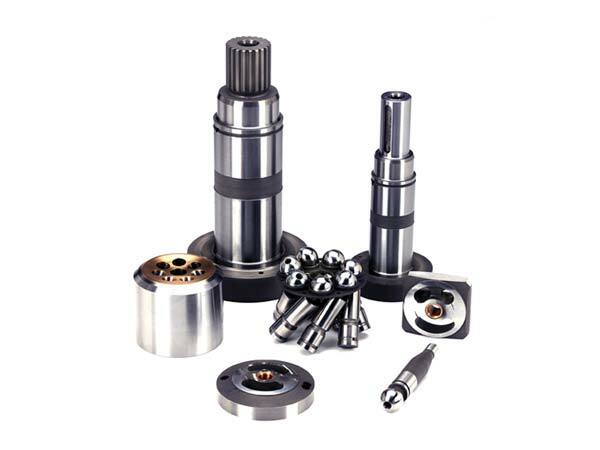 By using genuine Bosch Rexroth spare parts on your pumps, motors and valves, you will reduce down time and production loss. 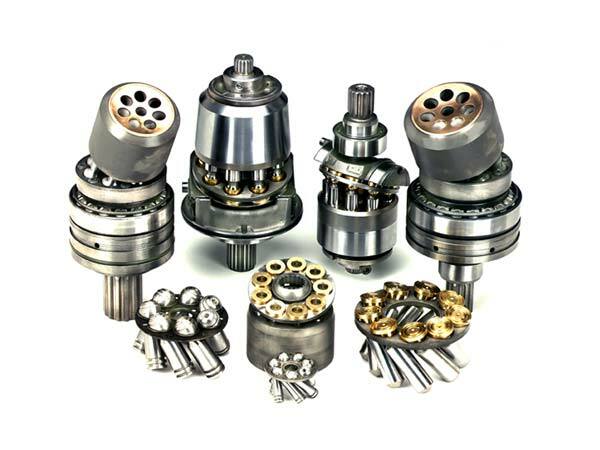 E.T.S STOCKS : SHAFT ASSY, BARRELS, PISTONS & RINGS, RETAINER PLATES,SCREWS,BALLGUIDES,SWASH PLATES & CRADLES, IMPELLER, LENS PLATES, BEARINGS, SEAL KITS, CUP WASHERS, CENTER PINS, CHARGE PUMPS, CONTROLLERS, RELIEF VALVES (LP, HP & POR'S ) FOR ALL OF THE ABOVE UNITS (METRIC & SAE PARTS). 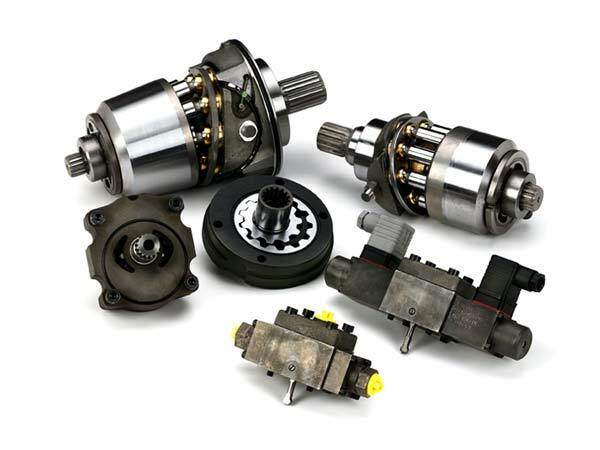 FOR ITEMS IN BOLD, ETS HAS IN STOCK PORT PLATES, CONTROLLER HOUSINGS, SERVO SPOOL ASSEMBLIES, COVERS, FRONT HOUSINGS & SEAL COVERS, AS WELL AS REMAN UNITS ASSEMBLED WITH NEW PARTS.